I'm just a beginner in this art. I have always been a creative person and have a deep interest in art and crafts. 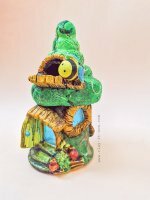 Lately I started clay modelling. 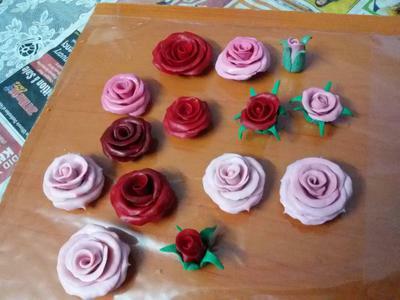 Especially clay flowers. I'm really passionate about clay modelling. I want to learn more and would like to take this as a profession. 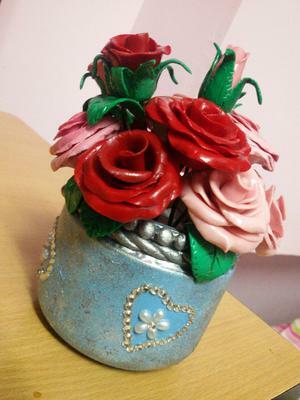 You have made cold Porcelain Roses with the help of clay which is not easy to make. 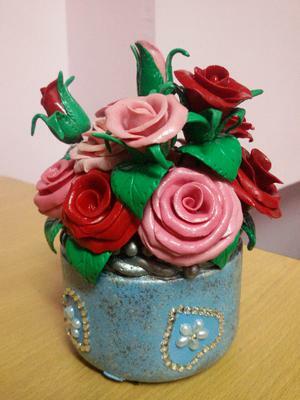 In this website you have showed that different good looking and very attractive things with clay. Those all things looking a awesome and very beautiful. 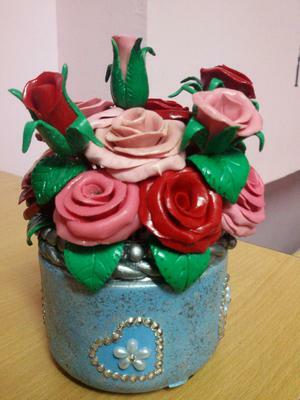 In short i must say that you have great skills of making things with clay. This is a very nice website and I would like to say that keep up the good work. I really like your hard working. Your did really really working Cold Porcelain Roses really so beautiful. Cold porcelain roses is really very beautiful. I would like to say that this post is really very informative. You website is very interesting and kids will sure enjoy while visiting your website.The designing of your website is very impressive for me.So thank you for this. Join in and write your own page! It's easy to do. How? Simply click here to return to share craft.